Leafy Green Machines are more than farming equipment: they’re proven, scalable businesses in a box. Let us help you build a brand that demonstrates your values, and be the change you want in your community. 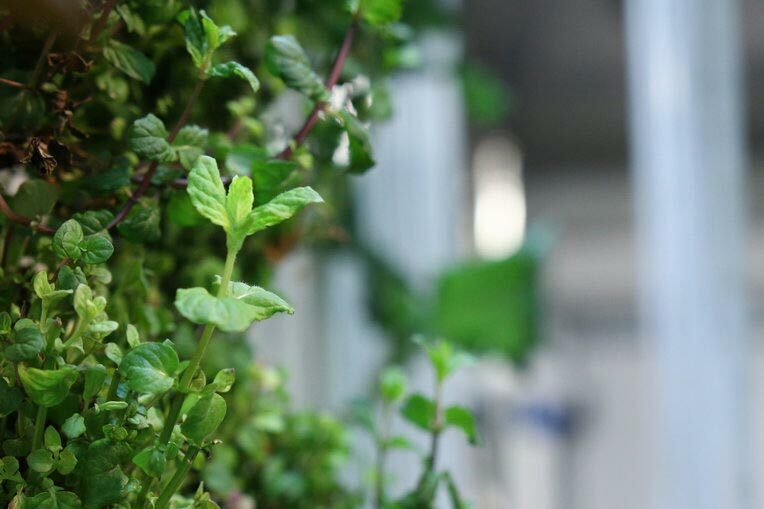 Freight Farms invented container farming in 2010, and since then we’ve installed more than 200 LGMs worldwide. Your success is our success. That’s why we include live support for all customers. Free, for life. The demand for local food is stronger than ever. Offer premium produce with the best taste and fewest food-miles. We should probably drop in one more section right here so the transition from ‘save the world’ to ‘show me the monayy’ is a little smoother. Not sure what to put here though. Maybe some LGM stats? Idk man. We optimize our farms for high-value, high-turnover crops, and ergonomic, time-saving workflows. The result is a sustainable business model with solid upside potential. Your cash flow will vary significantly based on market conditions, experience operating your farm, marketing efforts, and many other factors. For a fully detailed pro forma financial model we encourage you to visit our Income Projection page or simply contact us directly. How you can start farming within a year? Here are the six big steps to make your vision a reality. Explore the full journey here. Who and where are your customers?Which crops do they have the most trouble sourcing? The Leafy Green Machine requires a flat plot with access to water & electricity. You may need to consider zoning as well. We understand that financing is an important aspect of any new venture. Contact us for strategies. Learn everything about farm operations during a two-day intensive training at our headquarters in Boston. Your LGM comes with all components needed for immediate production, so you can start growing right away. How do you think your potential customers will react to a consistent, high-quality product that grows all year? Today we have Freight Farmers growing hydroponic produce in most U.S. states, Canada, Europe, Dubai, Guam, the Caribbean, and more. Here are some of our favorites—who knows, maybe you’ll see yourself on this page someday. We know there’s a lot to take in. We suggest starting with the following three pages, or visiting the Freight Farms blog for the latest from us.